Pre-Construction. To be built. PRE-CONSTRUCTION, TO BE BUILT. IMAGINE BUILDING YOUR DREAM HOME IN SW FLORIDA! THIS 3 BEDROOM, 2 BATH, 2 CAR GARAGE HOME HAS AMAZING FEATURES! The builder takes pride in offering you custom options, elegant design and modern updates. 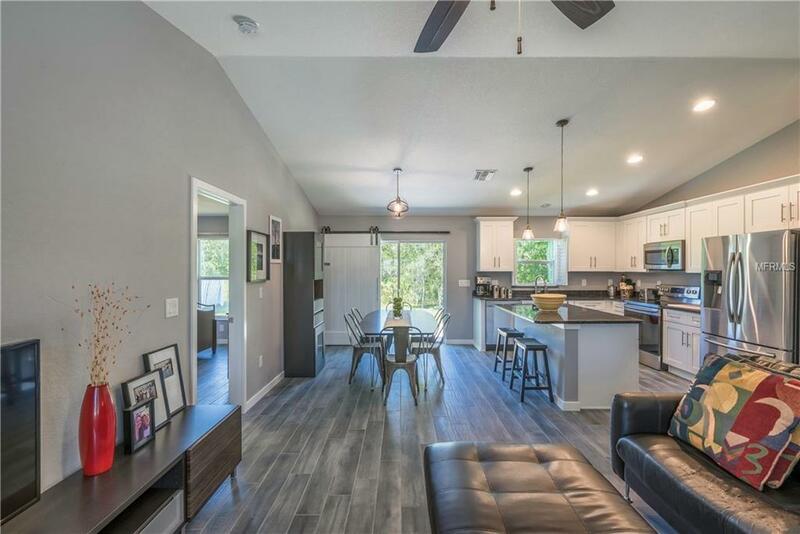 The 1300 model offers a spacious open floor plan with granite counters in the kitchen and stainless steel appliances, wood cabinets, Delta fixtures, 16 SEER A/C, marble window sills, 5 1/4" base boards, covered lanai and so much more! It also comes with hurricane shutters for whole house protection. 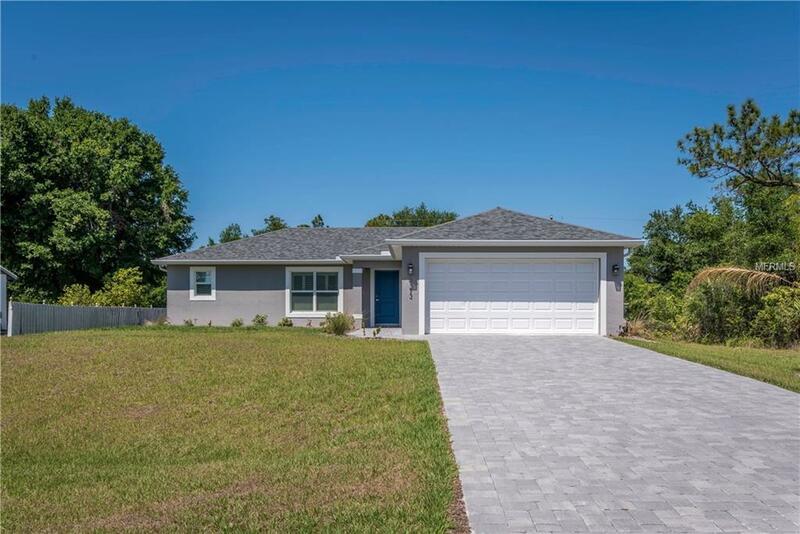 This property has easy access to Medical, golf, shopping, restaurants and I-75 as well as the Punta Gorda Airport or Sarasota Airport. Build new and enjoy the benefits of reduced homeowner insurance rates & much more!